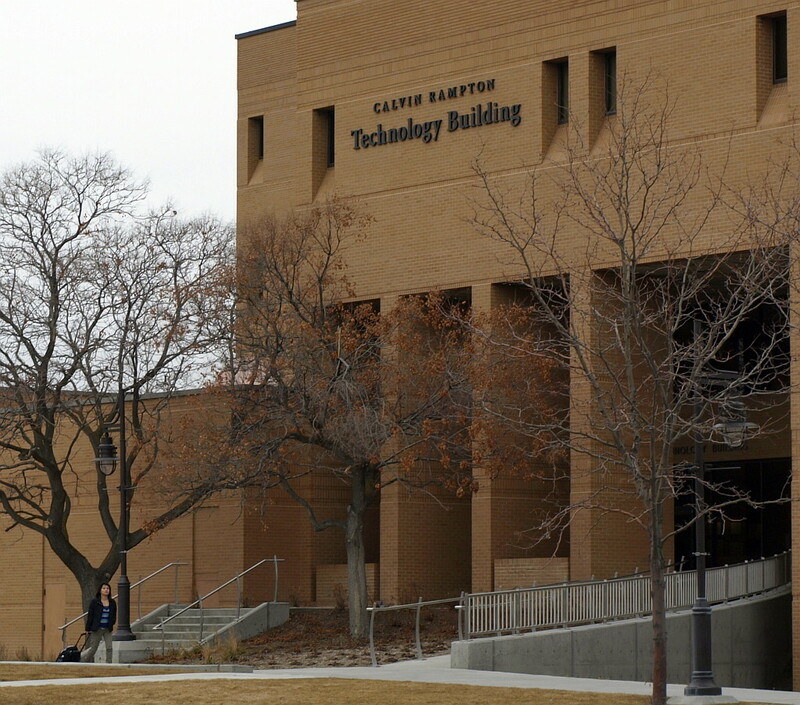 In an effort to level the playing field for all students, the disabled included, Salt Lake Community College operates under three parts of the American Disabilities Act (ADA). The American Disabilities Act was first put into effect in 1992. Congress amended the act in 2008 and it became effective on January 1, 2009. Title 1 is related to employment. SLCC has to provide for disabled employees as directed by ADA laws. Titles two and three are for disabled students that go to the college. New regulations state that educational materials must be accessible to all students. An example of this regulation is videos or DVDs that are shown in the classroom. These have to be captioned so a deaf student can benefit from the video the same as all the other students. When a student buys a Pearson published text book, there is a website provided so students can get online resources. This does not work for a blind person. The college provides “Jaws,” a screen reader that helps blind students, although the student has to be on campus to use it. 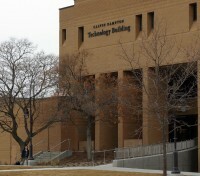 Salt Lake Community College does everything it can to meet ADA requirements, but emerging technologies are specifically challenging. “It takes time and money and individual faculty member commitment to make it work,” Sanchez said. The college’s Disability Resource Center has a group orientation at the beginning of each semester. The staff at the center also works individually with students with things such as if a student needs special testing conditions. The Risk Management office has had training once a month on ADA requirements for about the last fifteen years. As for physical accessibility requirements, SLCC meets all ADA requirements and offers physical accessibility that is not even required by the ADA.